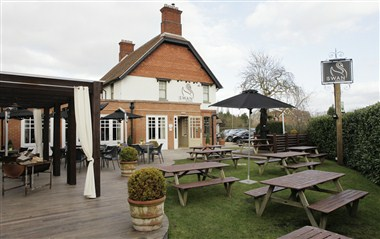 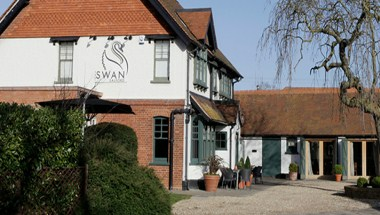 Just a short drive from Milton Keynes and the M1 in the pretty village of Salford is The Swan. 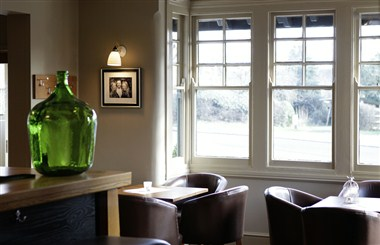 This elegant, tile-hung Edwardian building has been totally transformed this spring to create a great new-look country style pub that’s the perfect place to enjoy fantastic food cooked by award-winning head chef Mark Austin, or to relax with friends over a good bottle of wine and a snack in the welcoming bar. 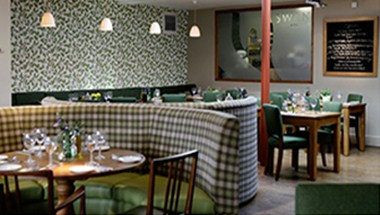 Come for lunch or dinner to sample our superb new spring menu, served with freshly baked artisan breads and a glass or two from our prestige new wine list. 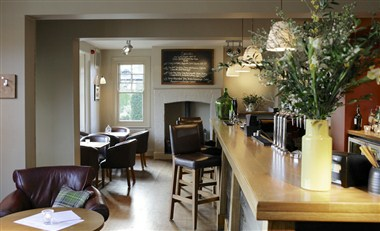 While you’re here, take a look round the barn, our stunning private dining room that’s as good for parties as it is for work, with free WiFi and good food and drink always on tap.